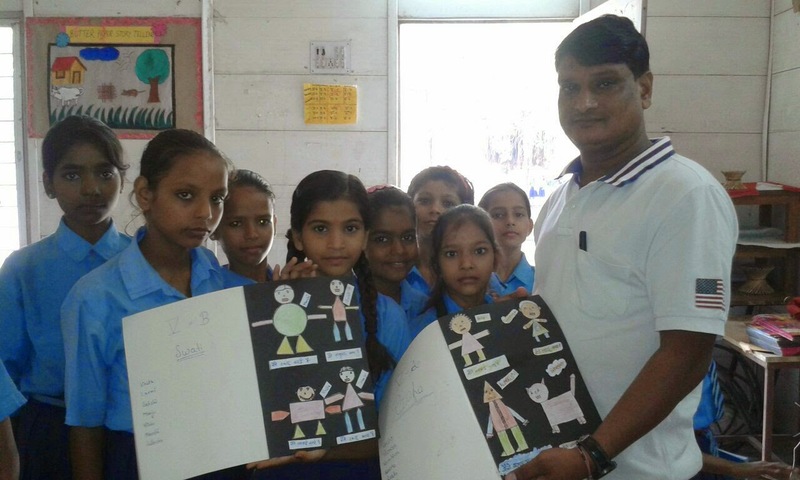 Pallavi Kakaji from Pratham Delhi Education Initiative sends us the following story. 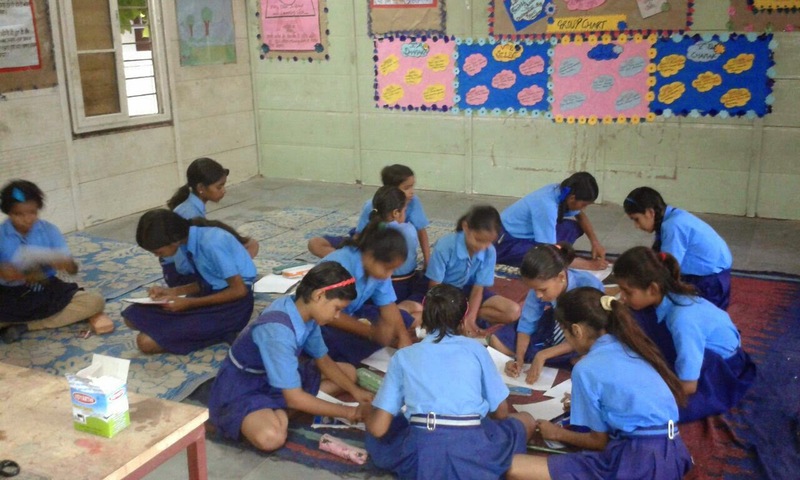 Our friends at Pratham Delhi Education Initiative have been supporting our work for years. This year, they signed up to conduct 180 storytelling sessions. Imagine our surprise when they wrote in to say that they had conducted 276 sessions in MCD Schools, Learning Hubs and in communities. The Pratham movement was launched in Mumbai in 1994. A national network of Pratham-like initiatives was set up to expand the programmes in different parts of the country. Pratham Delhi Education Initiative (PDEI) was launched during the summer of 1999. 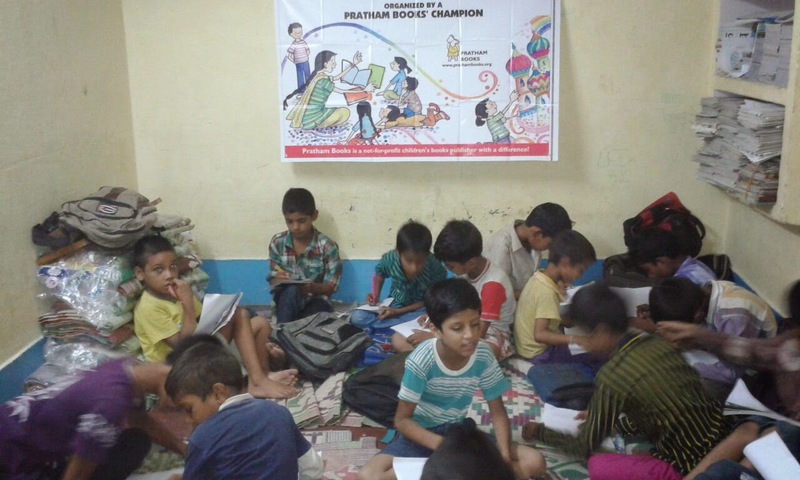 Pratham Delhi, formed as part of Pratham network, shares the mission of "every child in school…and learning well". 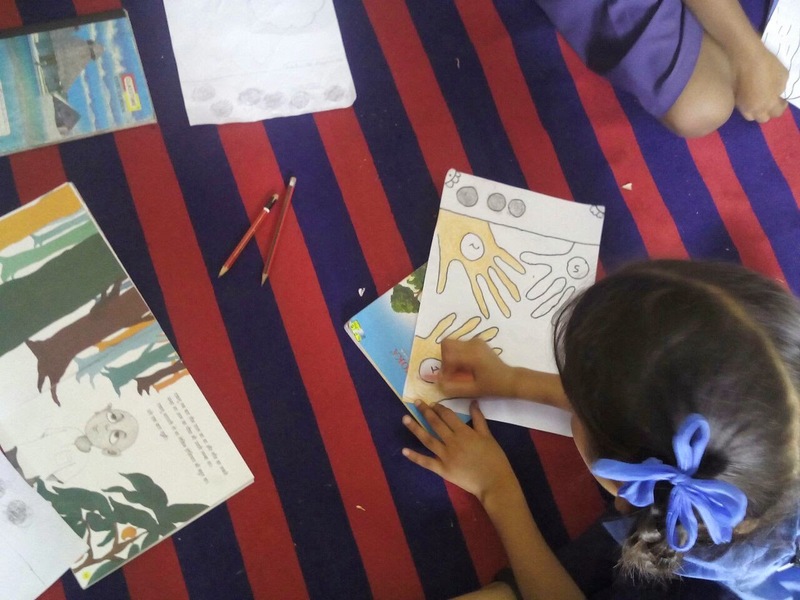 Activities conducted during story telling sessions - role play, story telling session through story cards, comic making, drawings etc. Number of sessions conducted by MCD teachers and Govt authorities, book praises by Govt teachers and also demanded for books. 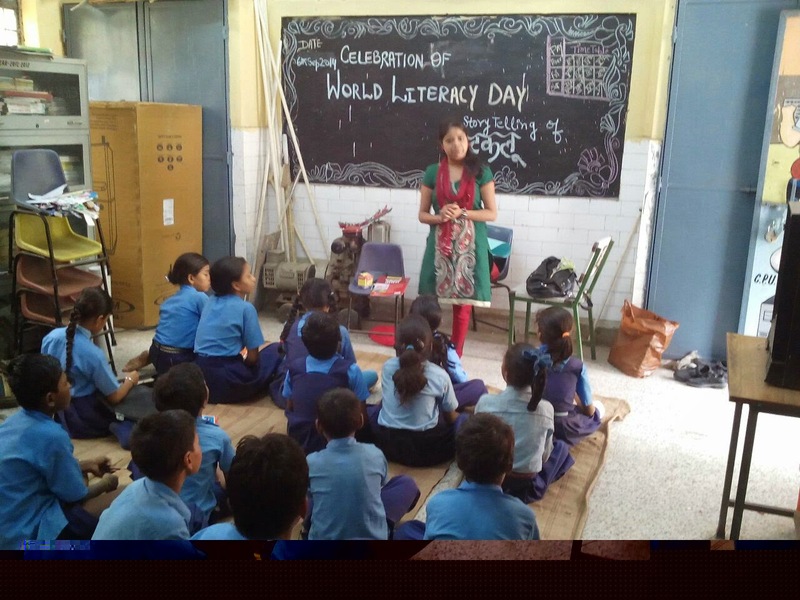 Thank you Pratham Delhi Education Initiative for spreading the joy of reading!